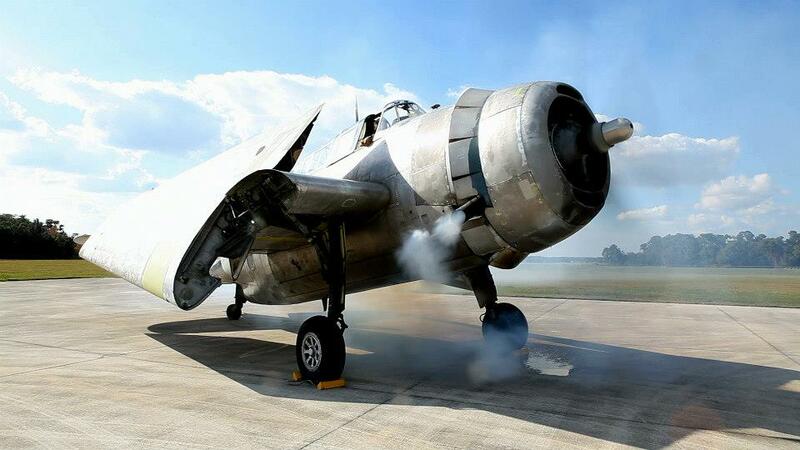 Fantasy of Flight posted pictures on Facebook yesterday of the engine run of their TBF. 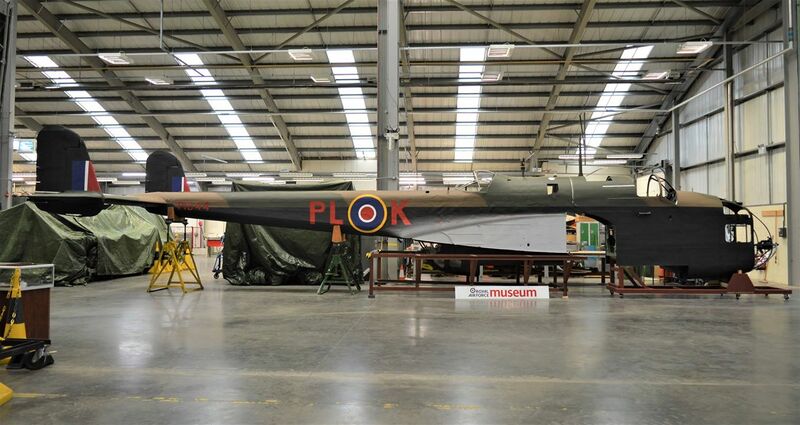 They are currently working on getting this airframe current so it can be flown, as well as painted. 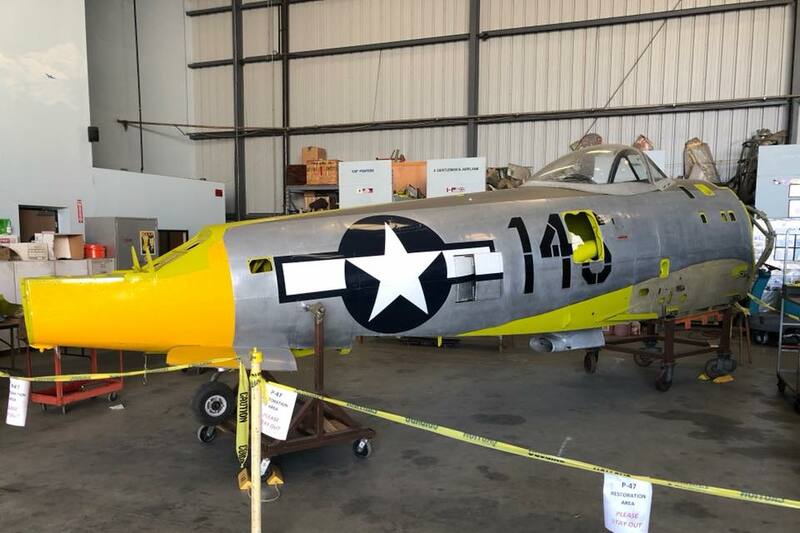 This aircraft was part of the Taimiami museum and was the last aircraft owned by Mr Weeks to be brought out of his old museum site. 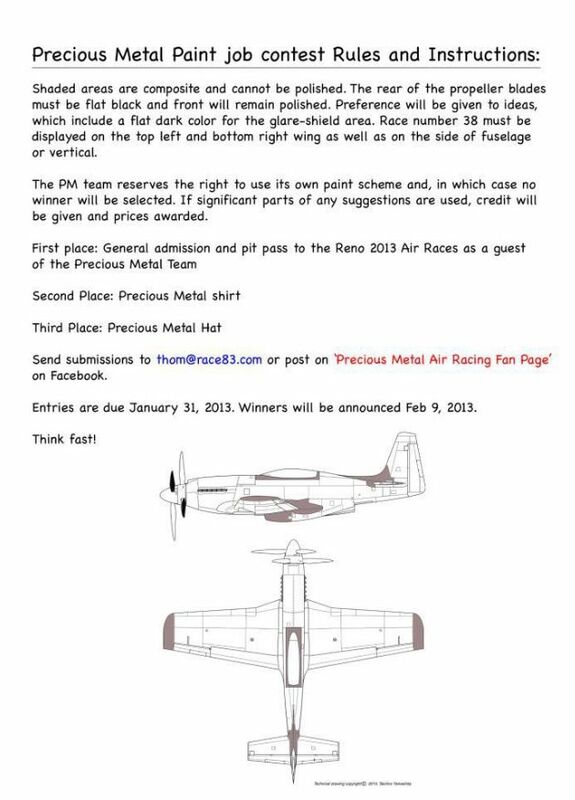 If you have on your bucket list, the desire to design a paint scheme for a P-51, here is your chance. If you have on your bucket list, the desire to design a paint scheme for a Reno Air Racer, here is your chance. Thom is offering a chance for you to do just that. Rules are listed below. Want to work on a P-51? Want to work on an air racer? Here is your chance. 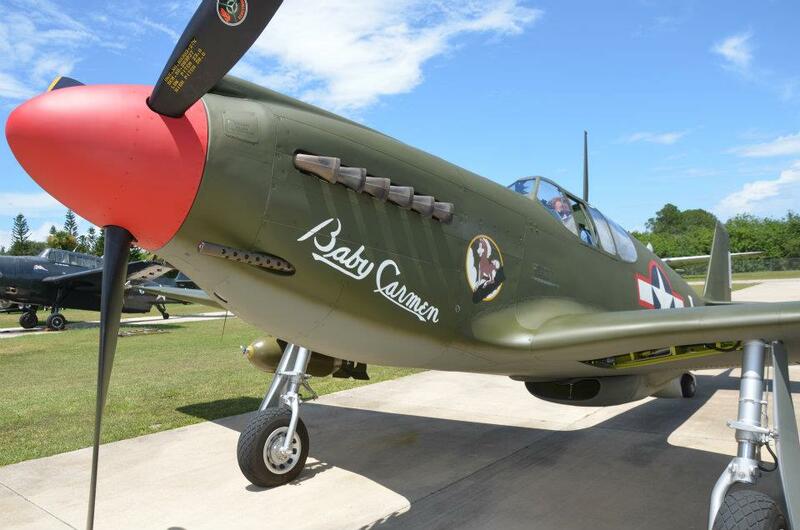 The airplane is located at the Kissimmee Air Museum in central Florida. American Aero Services will host an Open Hangar Day on 5 January at the New Symnra Beach Airport starting at 9 AM. The Collings Foundation’s B-17, B-24 and P-51 will be on display along with military vehicles. 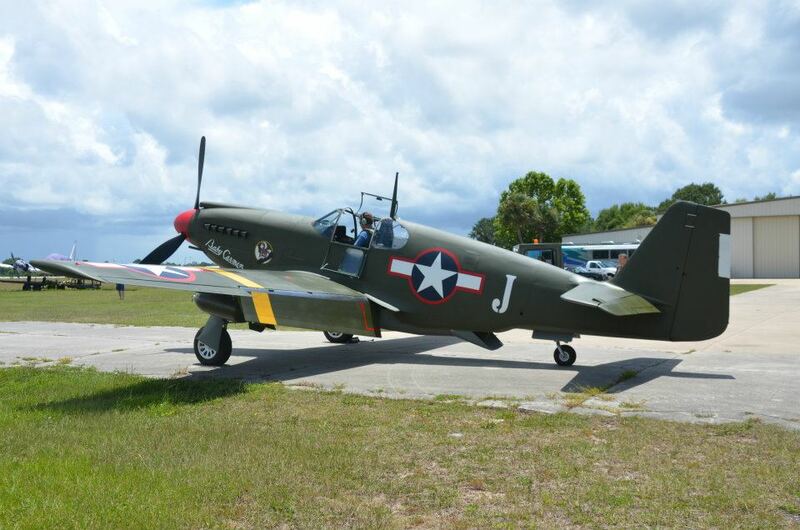 Also, Florida Sport Aviation Antique and Classic Association (FSAACA) has been invited to attend so expect a few fly-ins. 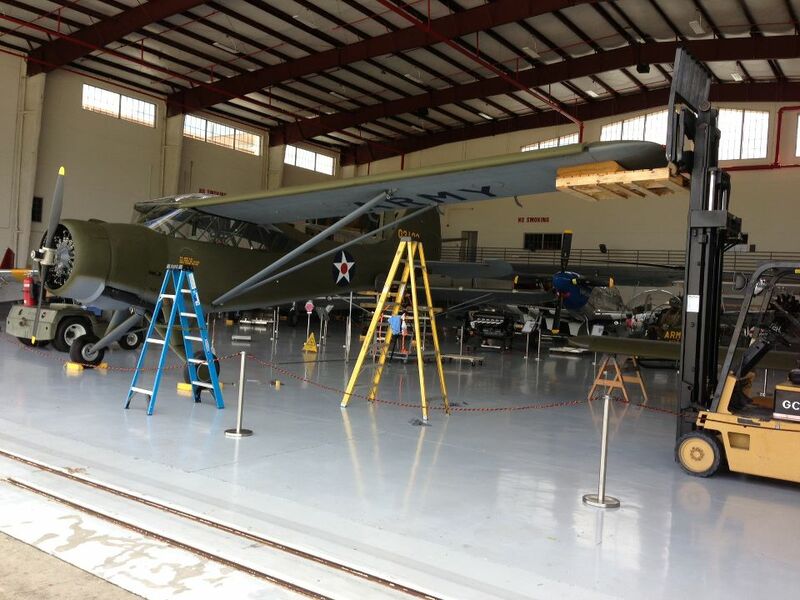 The Fantasy of Flight has recently attached the wings to the Stinson L-1 and this restoration is in it final steps. Hopefully a return to the air will happen soon. The USAF F-4 Phantom on display on US 1 has been removed for normal maintenance and painting. Story details are found here. 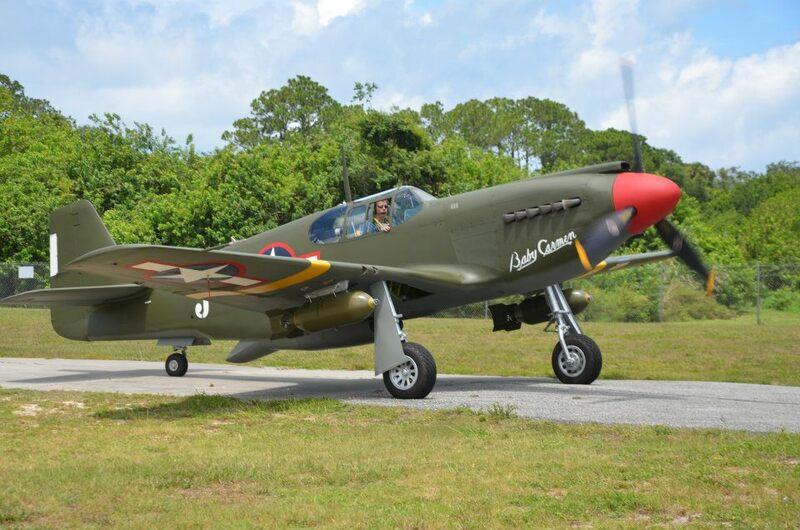 American Aero Services has posted pictures of the Collings Foundation A-36 Apache with its final paint scheme.